SKU: N/A. Category: Lubricant. Tags: JO, lube, lubricant, water-based. comforting glide with no stick or tack residue. JO H2O is toy friendly, condom compatible and easy to clean. Simply apply and play! 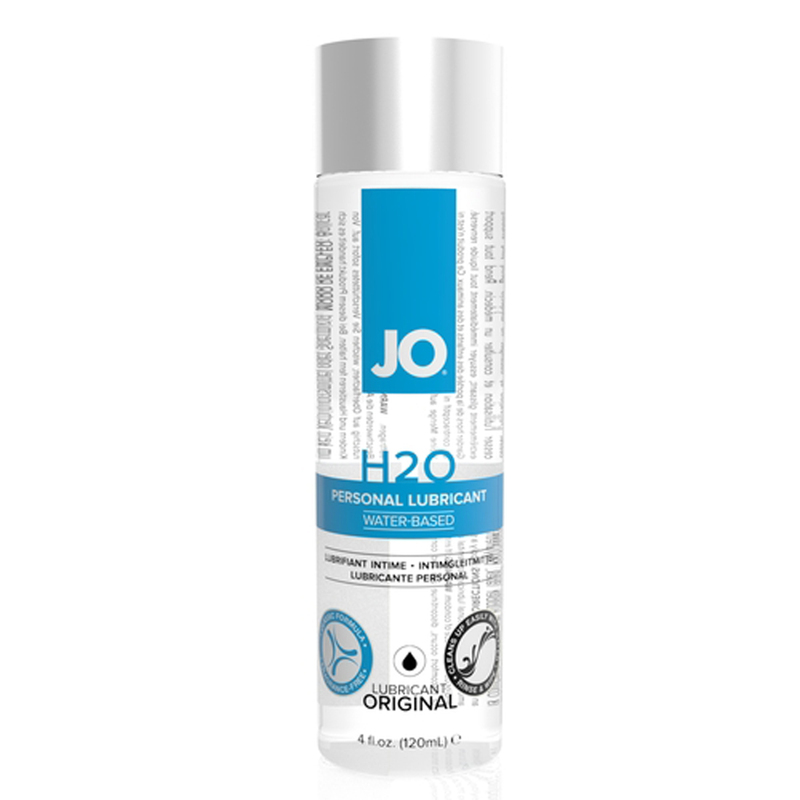 JO H2O Water Based Lubricant has similar feel and viscosity to silicone yet contains NO OIL WAX or SILICONE. JO H2O is long lasting silky smooth and washes off easily.